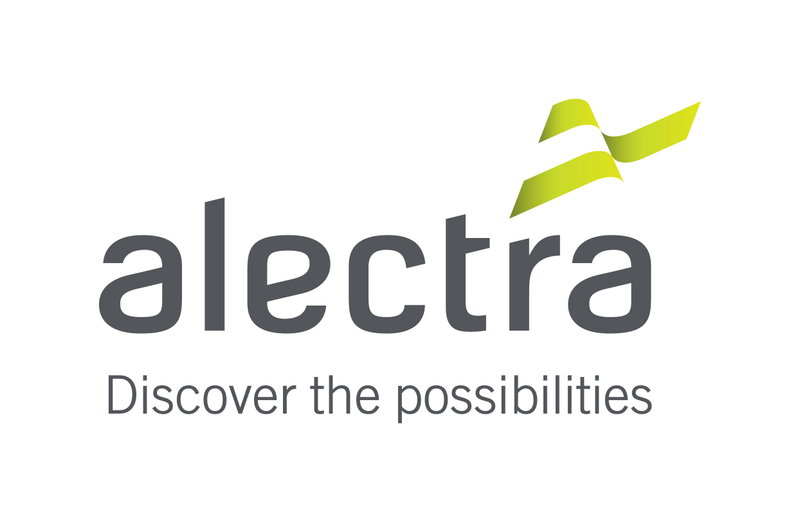 The City of Guelph will be joining with Alectra Inc. to provide innovative energy solutions to the Guelph community and the Greater Golden Horseshoe area. By becoming Guelph’s new representative on Alectra’s Board, you will have the opportunity to forge exciting energy solutions for the next generation, harnessing emerging technologies and sustainable solutions. If you are a seasoned senior executive with previous experience serving on, preferably chairing, boards of directors, you may be who we’re looking for! A dynamic, confident, and experienced professional with governance expertise and strategic planning experience as a Board or C-suite member of a complex organization of the scale of Alectra. Experience in chairing these boards and/or committees would be a definite asset. Familiarity and understanding of the electricity industry will be very important, including understanding emerging opportunities, risks and technologies in the sector. This means having intimate knowledge of the value chain for electricity, energy industry, fuel supply, centralized generation, franchised transmissions and incumbent distribution. The successful individual will contribute to effective and efficient boardroom dynamics at Alectra, be inquisitive, collegial and collaborative, and demonstrate flexibility and diversity of thought. Experience in human resource management or in corporate finance, mergers and acquisitions are essential. A background in overseeing complex technologies, cyber-security and IT projects would be an asset. This individual must demonstrate an ability to represent the values and interests of the community and the Corporation of the City of Guelph effectively. Alectra’s Board meets six times a year, and each Board member is expected to serve on two board committees for a total time commitment of 15 to 25 days a year. Alectra’s family of energy companies distributes electricity to approximately one million customers in Ontario’s Greater Golden Horseshoe Area and provides innovative energy solutions to these and thousands more across Ontario. The Alectra family of companies includes Alectra Inc., Alectra Utilities Corporation and Alectra Energy Solutions. Guelph is a growing, diverse and vibrant community of more than 120,000 people, located about 100 kilometres west of Toronto, Ontario, Canada. Guelph’s community partners and business leaders are making a difference locally and globally in agri-food, energy, technology, environmental enterprise and advanced manufacturing industries. The city’s healthy local economy, thriving arts and culture scene, charming neighbourhoods, parks and green spaces make Guelph among the most livable cities in Canada. Alectra Utilities is the culmination of four progressive, low cost and innovative electricity distributors that came together for a common goal - to be a single trusted ally in the rapidly changing world of energy. Our respective history is steeped in pioneering firsts, groundbreaking achievements and memorable milestones that will help guide to serve the energy needs of our customers for the future.